Spring is a great time to plan ahead and redesign your driveway. Especially if you are looking to sell your home and your current driveway is looking drab or neglected. So while you start thinking about spring cleaning your home, don’t forget to include your driveway. With the, hopefully, warmer weather and longer days, getting your driveway spruced up now makes sense. 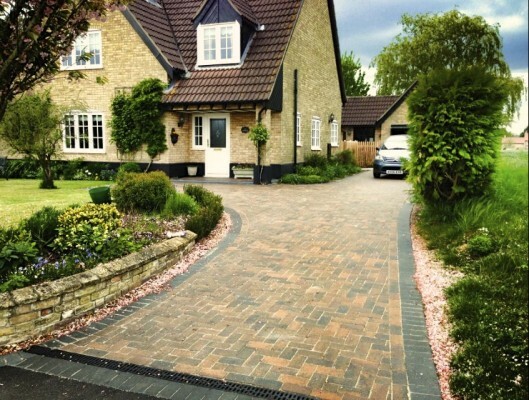 We can design and recommend the best materials to transform your property and turn your dream driveway into a reality. Most of the materials we use in our driveways need little in the way of maintenance. Meaning you don’t have to worry about spending your weekends cleaning and looking after your driveway. A new driveway doesn’t have to be prohibitively expensive. We can overlay a resin drive on top of an existing concrete surface – saving you money. A new driveway adds value to your home – important when you come to sell your home. 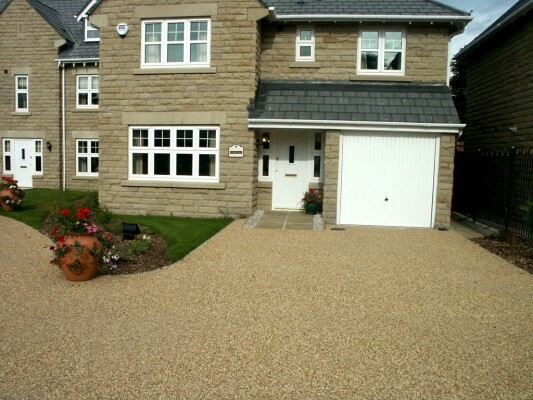 A new driveway is a great way to personalise your home and make it stand out from those around you. 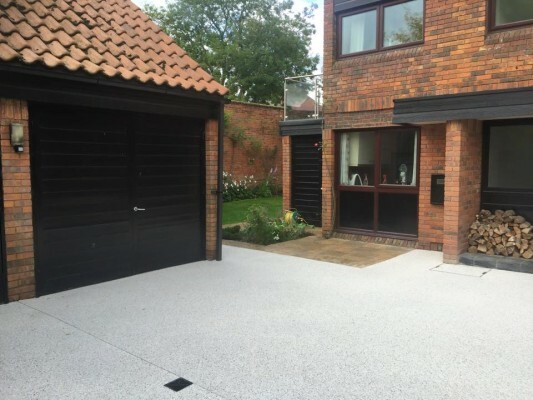 Resin driveways are a great choice for most locations. We can apply them over the top of existing concrete surfaces making them more cost-effective than you think. Resin can also be laid onto wet surfaces so even if the weather isn’t ideal we can continue working. We can also install asphalt and tarmac driveways, block paving, natural stone or Brazilian slate driveways. If fact, we probably have a style of driveway to suit any property. 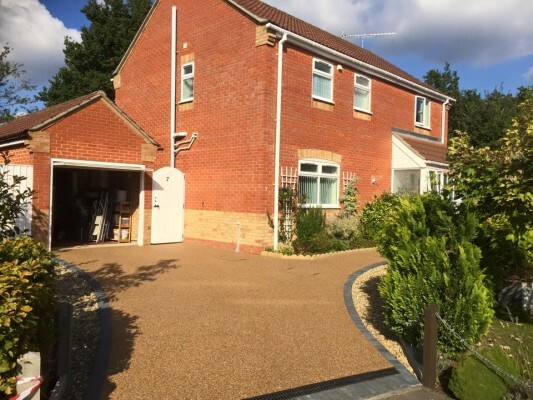 We have over 25 years’ experience of installing new driveways and of providing exceptional, quality work. Most of our work comes from referrals from existing customers so we make sure we put our customers at the forefront of everything we do. Only accepting payment when the customer is completely satisfied with the work. 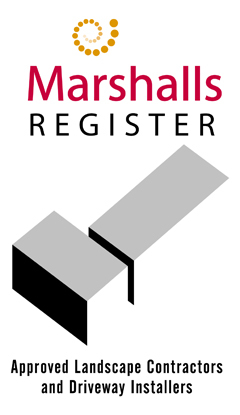 We can advise on the right materials for your property and budget. We can also help you choose the right shape for your new driveway. For instance, if you regularly have to back out onto traffic perhaps a ‘T’ shaped driveway would be the best solution for you. Allowing you to turnaround in the safety of your drive.